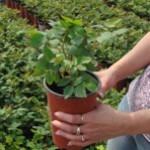 Its leafs are gray-green, shrub, strong growth, blooms in summer. 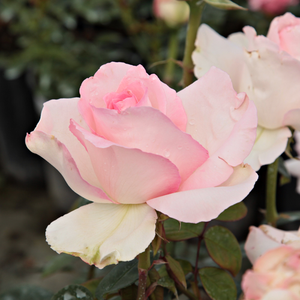 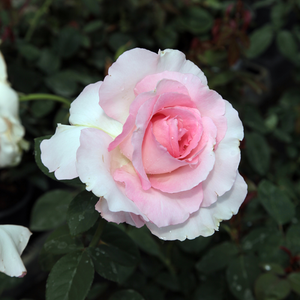 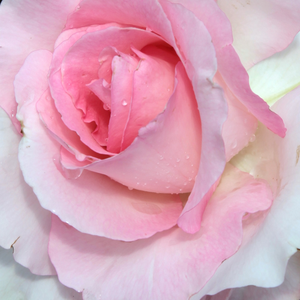 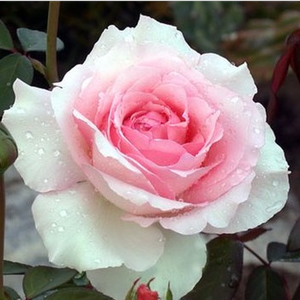 Its leafs are gray-green, shrub, strong growth, blooms in summer.Fine shape rose, suitable to decorate flower beds and as cut flower in vase also. 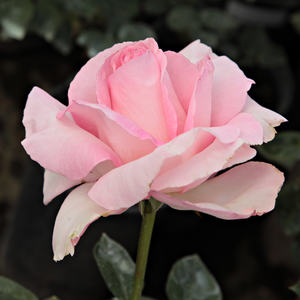 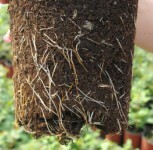 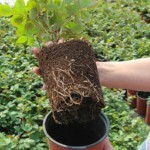 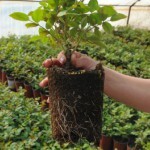 Profile: Its leafs are gray-green, shrub, strong growth, blooms in summer.